When it comes to saving for your first house it can definitely be a long and difficult process. With such high down payments to save for, people can save for years before they finally have enough to put down a down payment. While for some, this is perfect timing, others may feel more inclined to save as quickly as they possibly can. Although it’s not impossible, it takes a lot of hard work and dedication. 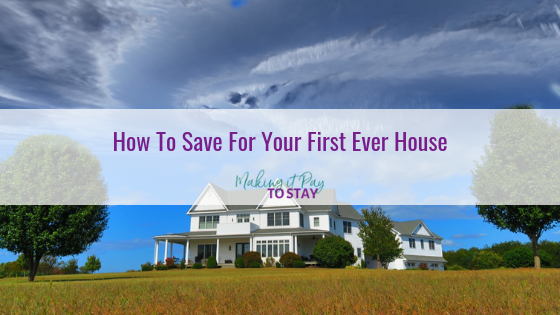 The first thing you should be doing is researching into how much it costs to buy your first home as, without this information, you’ll have no idea where to start when it comes to saving. It may differ for everyone based on the actual cost of the property you’re buying, you will be able to get a good idea of the costs associated with buying a home. For more information on how much it costs to buy your first home, you can visit this site here. Once you know roughly how much you need to save, it’s time to set yourself a savings budget. This means thinking about when you ideally want to move, then working out how many months you have to go until that date. Once you’ve worked that out, you can divide the total amount by how long you have to save, giving you a total of what you need to save on average each month in order to reach your goal. For tips and tricks when it comes to setting yourself a savings budget, you can visit this site here. As well as setting yourself a savings budget, you also need to consider creating a regular budget. 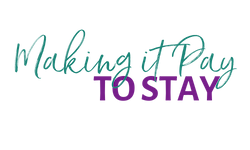 This will include all of your incomings and outgoings, as well as the savings budget you created above. 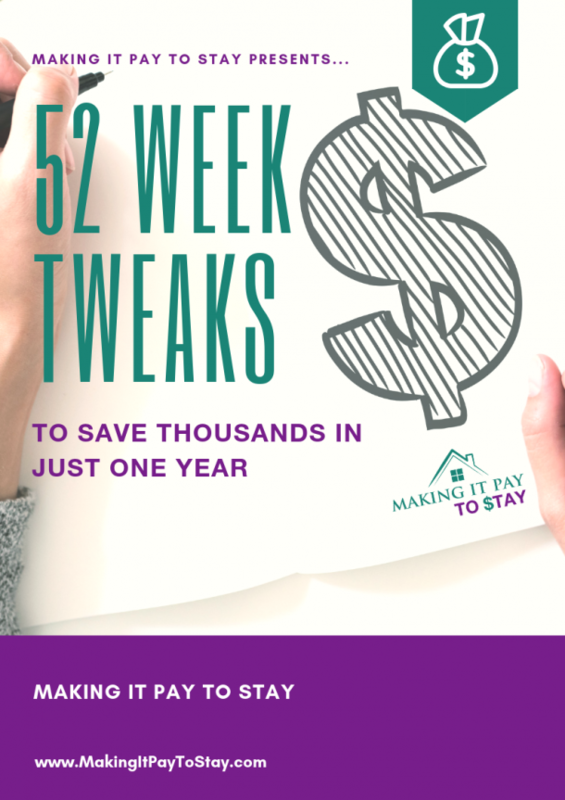 So, not only will it allow you to keep track of the things you’re doing on a monthly basis, but it will also allow you to see how much extra you can save each month. Failing that, it will give you a good idea of the things you can cut down on in order to reach your goals faster. Don’t forget to use a spreadsheet to keep track of everything, as that’s the best possible way to make live changes without lots of different calculations. If you’re going to be saving every month, it may be worthwhile to set up a savings account to store everything in. If you set up a direct debit that automatically transfers money into your savings account each month, you’re much more likely to see that money as a standard monthly bill, rather than something you’re able to spend. Alternatively, you can transfer as much as you want to transfer each month, but this is likely to be a smaller amount ‘just in case’. Although it may be hard, think about all of the things you can cut down on to help you save money. Though you may feel as though you don’t buy anything that isn’t essential, taking the time to sit down and think about your day to day costs will really highlight the things you don’t need to be buying. Whether it’s your morning coffee on the way to work or a couple of snacks on your way home at night, there are lots of things you can cut down on if you prepare in advance. For those that don’t have a lot to cut down on, consider making some swaps when it comes to your weekly food shops – especially when it comes to buying store-brand or branded items. If you’re struggling to raise money and you have a lot of unwanted items, you may want to consider selling some of them. While this won’t raise you as much as you need for a downpayment, it will definitely add a little bit extra to the pot. For tips and tricks when it comes to selling your belongings, you can visit this site here. 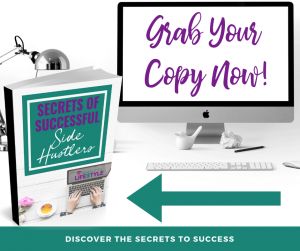 If you want to raise a little bit of extra money, why not consider starting a side project or getting a second job. Whilst it may take a little bit of time before you’re earning decent money, it will definitely help when it comes to adding those extra funds into the savings account. Popular second jobs include starting a blog, freelance writing and social media management. For those that aren’t skilled online, you could also consider creating and selling your own products, whether it’s cakes, toiletries or home decor. You need to sell what you’re good at. If you’re currently renting whilst trying to save for your own home, you may want to consider moving to a smaller place. While it may feel nice to have a nice rented home with lots of space, a smaller house will definitely mean you’re paying less rent and that your bills will be smaller too. The results will definitely be worth it. For more information on how much you will need to cut your costs by, you can visit this most reliable housing loan calculator here. If you’re really struggling to find the money for the big move, you may want to consider a loan with a very small downpayment. Although you may find you don’t have as much choice as you would with a standard mortgage, going through a reputable broker will allow you to reduce the cost of the initial deposit – something a lot of homeowners struggle with when saving for a house. 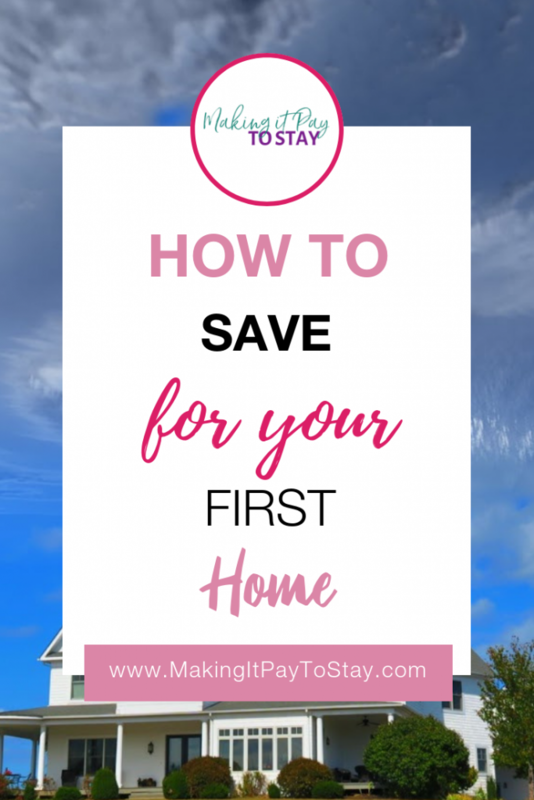 Are you trying to save for your first house? What tips can you take from this post to help you reach your goals? Let me know in the comments section below.